Hey Everyone! 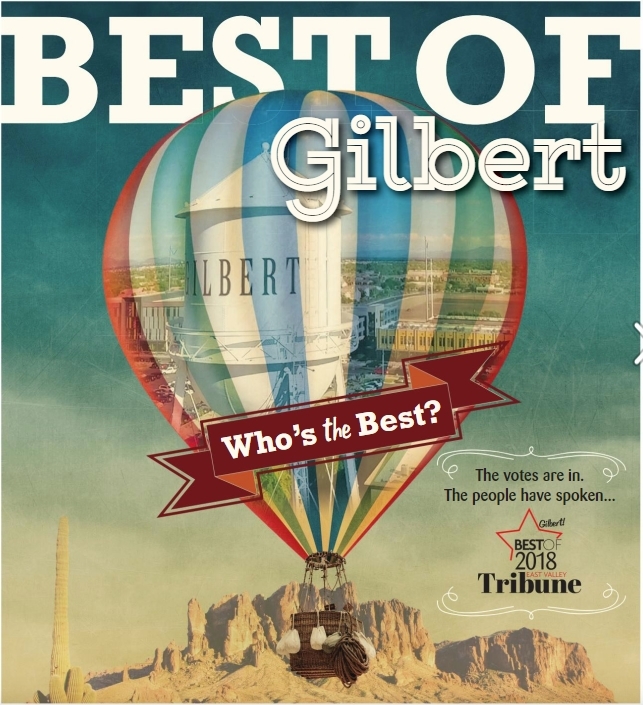 Did you hear that Gilbert Smiles was for voted Top 3 dentists in Gilbert, in the East Valley Tribune? We are so grateful for all of you who participated in the voting to make that happen. Dr. Swain does not do any print marketing, so our entire patient base comes strictly from word of mouth. 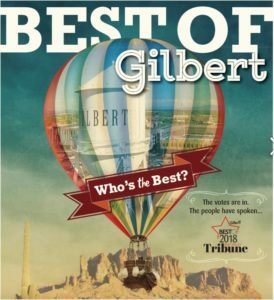 Thank you for helping to make Gilbert Smiles a household name!